Manchester Girl Geeks is a not-for-profit group which organises networking events, talks and hands-on workshops for women and girls with an interest in Science, Technology, Engineering and Mathematics (STEM). Manchester Girl Geeks had brilliant time hosting our first ever BarCamp (or if you spotted our cheeky hashtag – #bracamp). 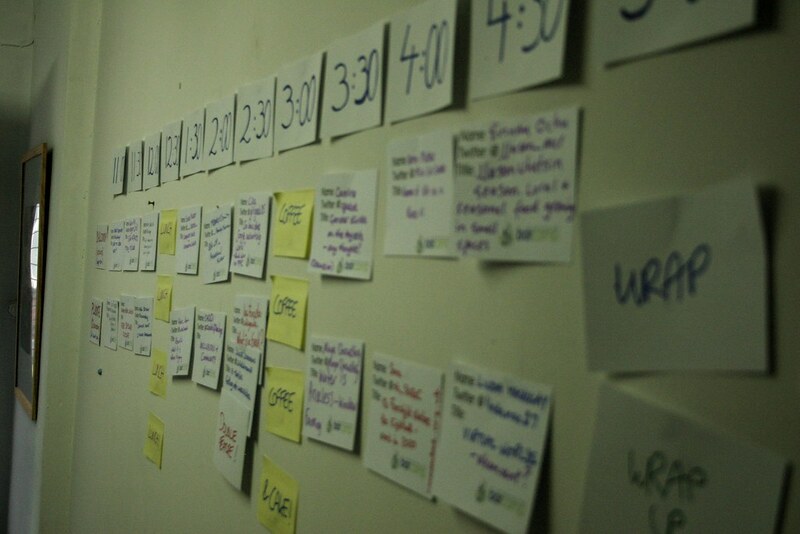 More than 60 people took part in our unconference style event where speakers get to pick a time and room for their session when they arrive. They can talk about any topic so long as it’s something they’re passionate about. Across our upstairs (Balcony) and downstairs (Plunge) rooms, there were 18 talks spanning everything from hacking your job, learning programming, e-textiles, using search marketing, window gardens, big pharma and what you can do with a Raspberry Pi. Massive thanks to all our sponsors – Thoughtworks, Team Prime, Sharpe Recruitment and TechHub Manchester, and to Manchester City Council for supporting this event as part of International Women’s Day 2013.